Clean CARFAX. ** CLEAN CARFAX **, ** LOCAL TRADE **, ** NON SMOKER **, **CLOTH**, **200A**, **2.0 ECOBOOST**.Odometer is 28575 miles below market average!Reviews:* Ride quality is smoother than many of its competitors; plenty of space for passengers and luggage; fuel-efficient and performance-oriented engines; many available tech and luxury features. Source: EdmundsAwards:* 2017 KBB.com Brand Image Awards * 2017 KBB.com 10 Most Awarded BrandsWhether you are in the market to purchase a new or pre-owned vehicle, if you need financing options, we'll help you find a car loan that works for you! 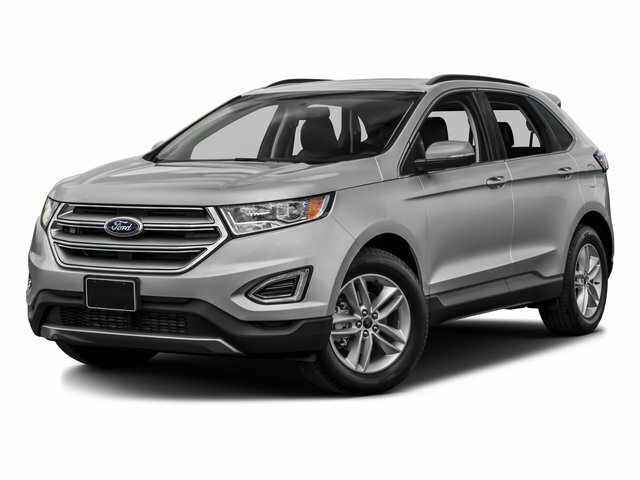 Even if you have bad credit, or are a first time car buyer, you can trust that Covert Ford Chevrolet Hutto will professionally fit you into the automobile of your choice. Please call Dan Covert or text at (512)993-7628 for personal assistance or come out and see us. You can also call the main number (877)918-0151 for assistance. We are just a short drive from these areas Austin, Round Rock, Georgetown, Leander, Pflugerville, Killeen, Temple and other local cities. Please come out and be apart of the Covert family.